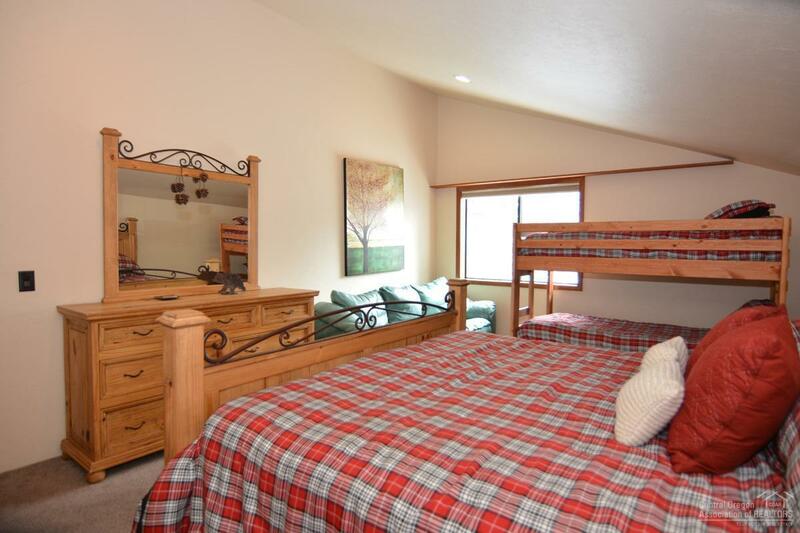 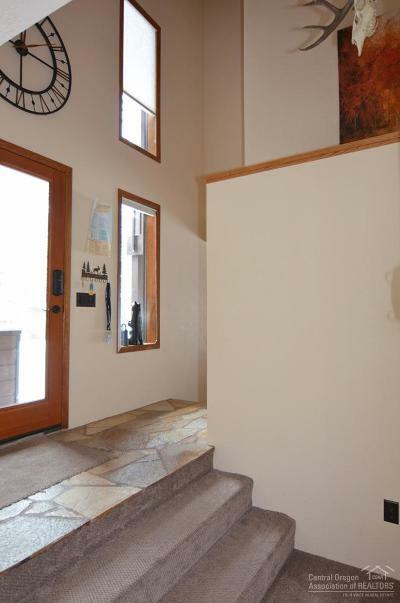 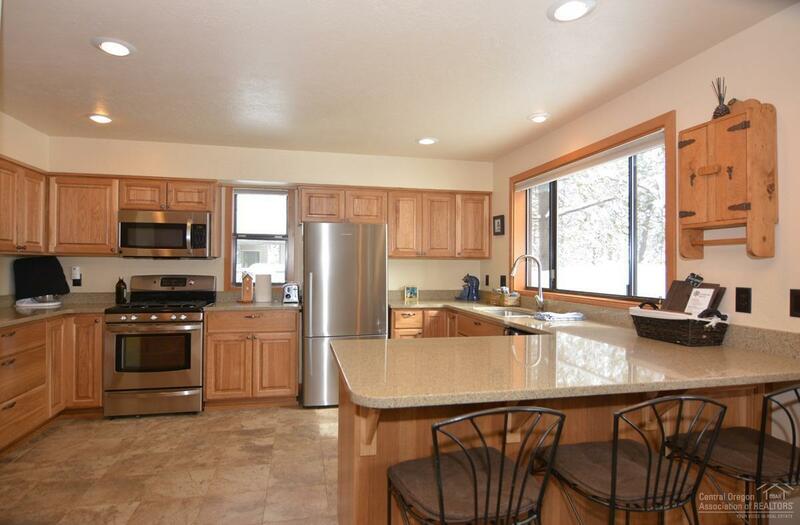 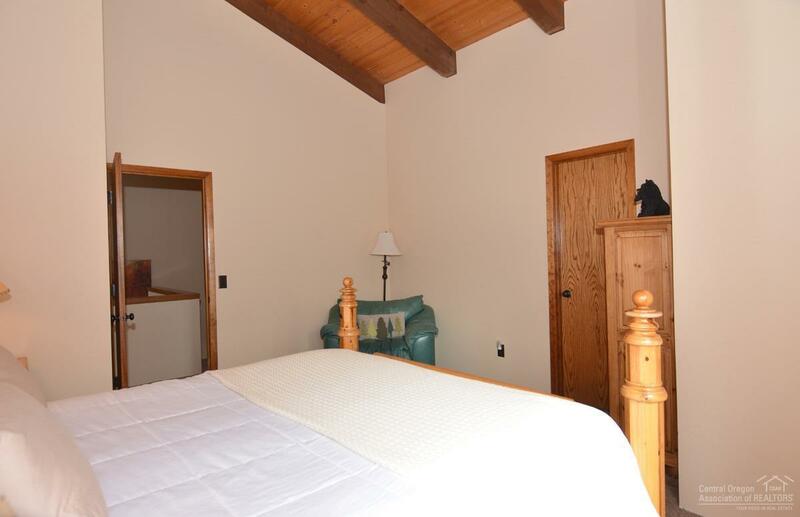 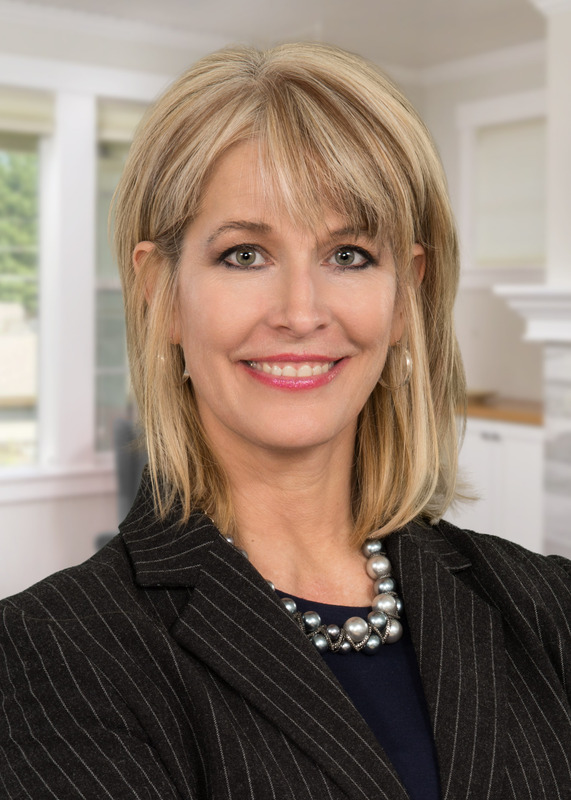 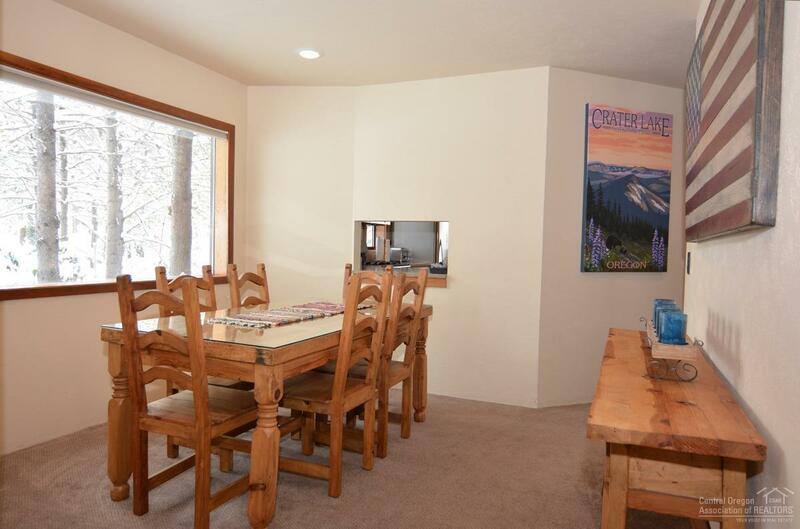 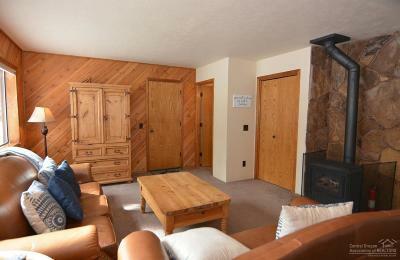 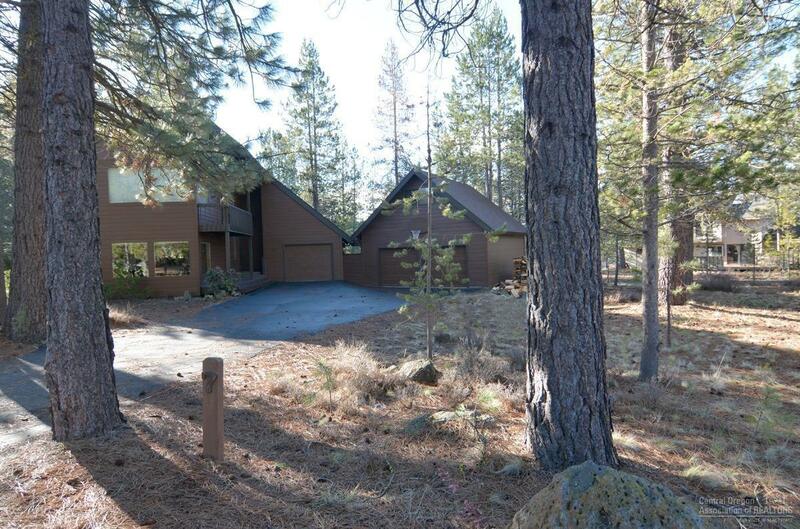 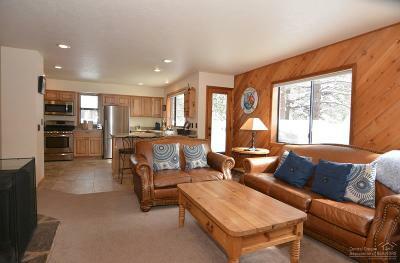 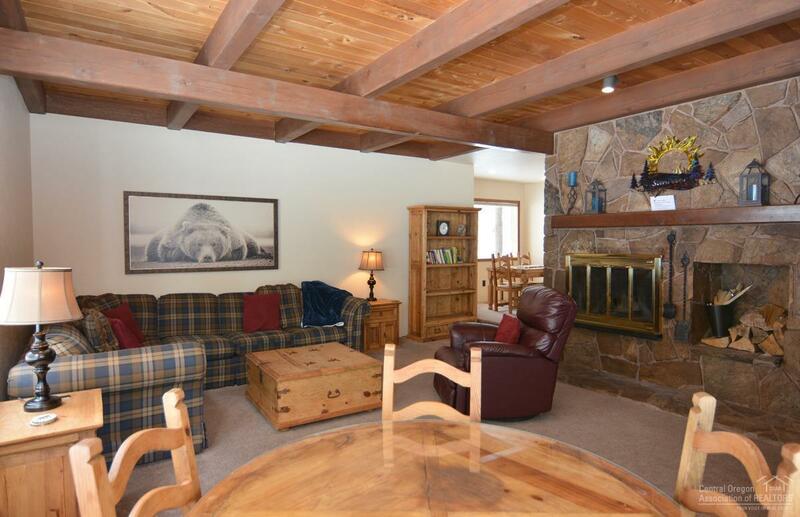 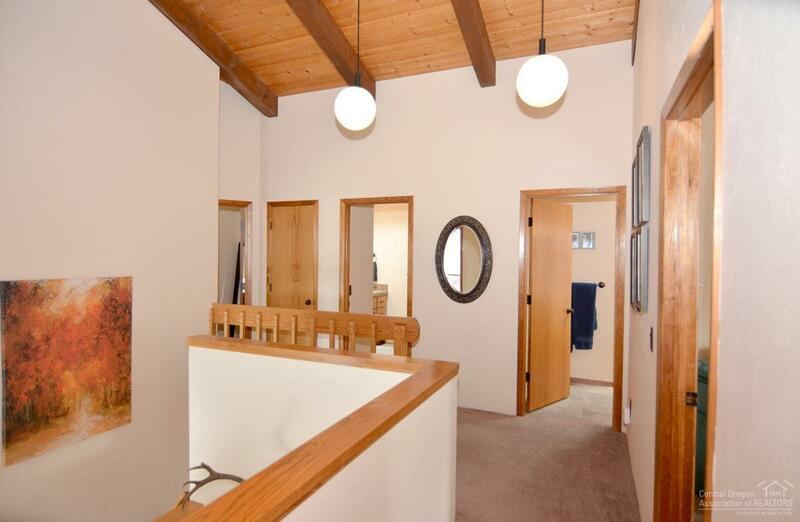 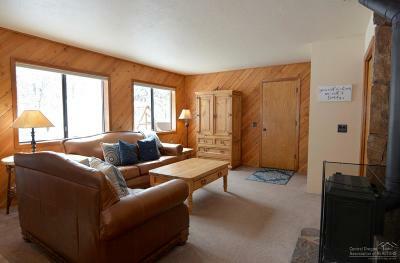 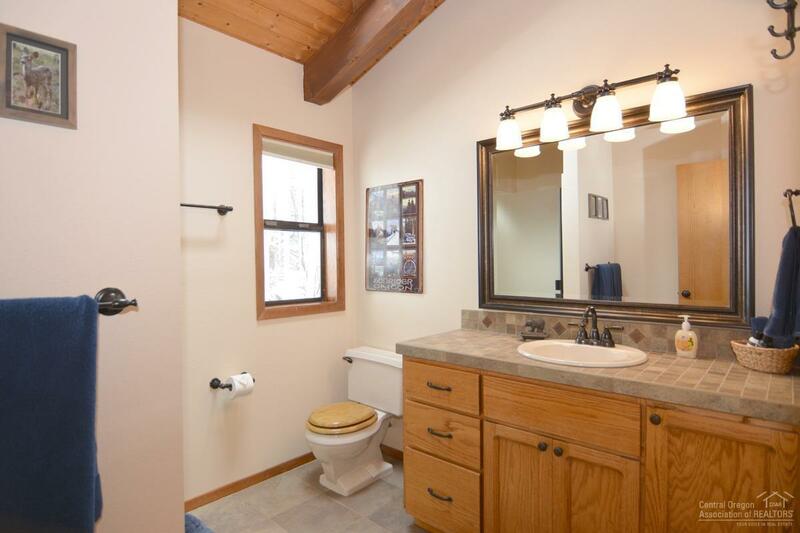 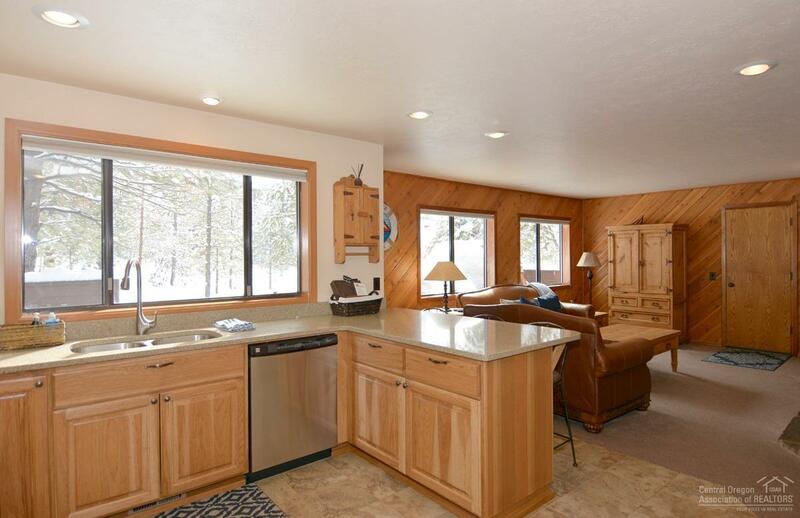 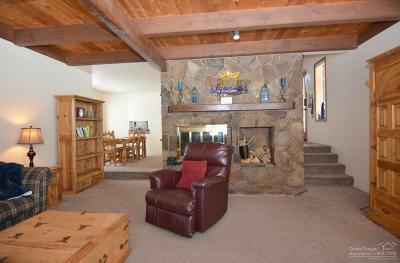 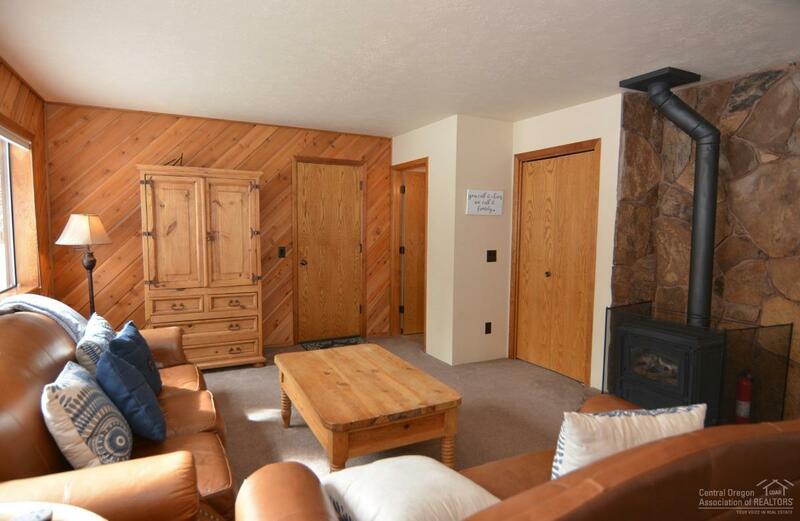 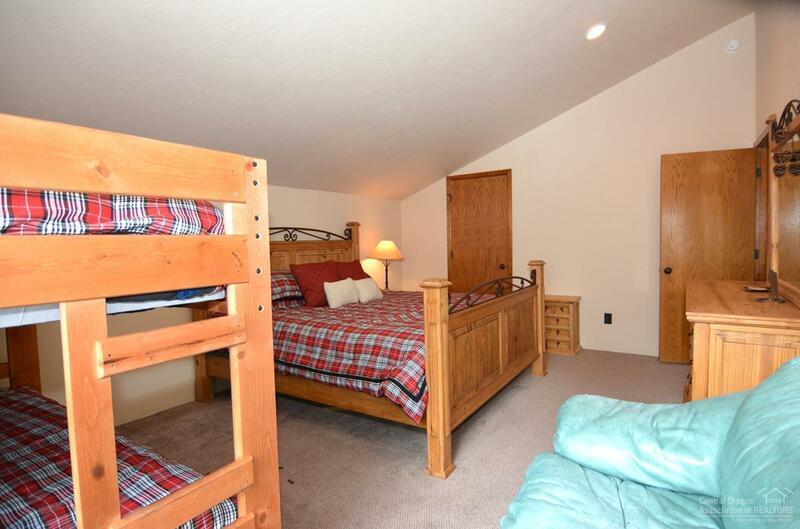 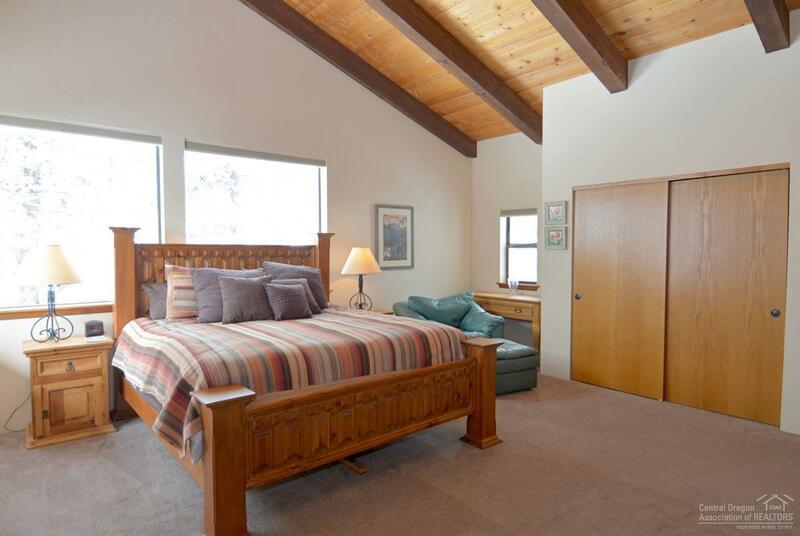 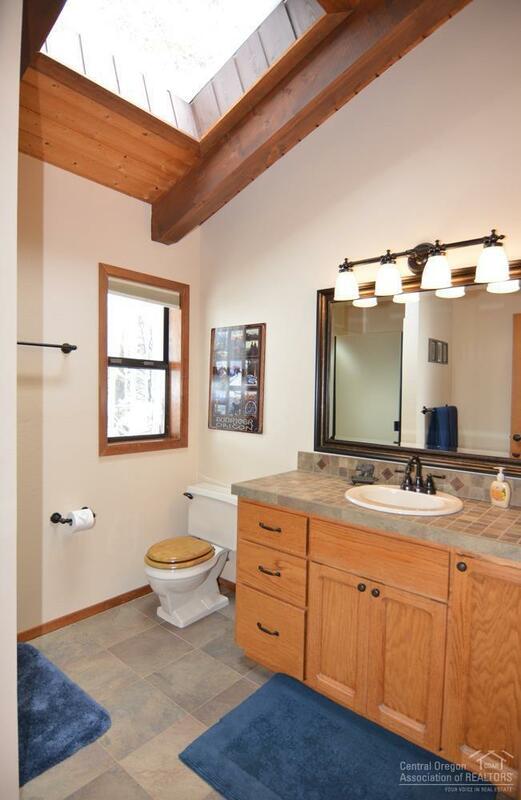 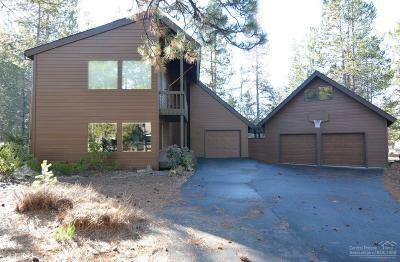 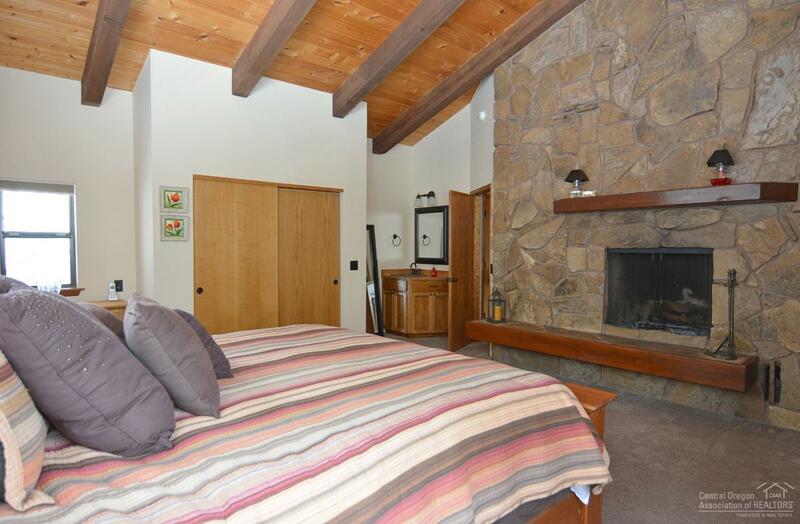 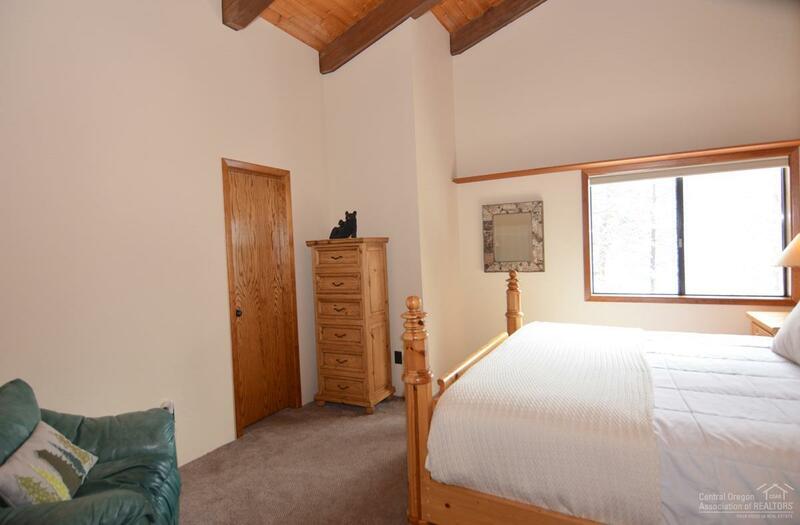 Looking for a Sunriver home on the North end? 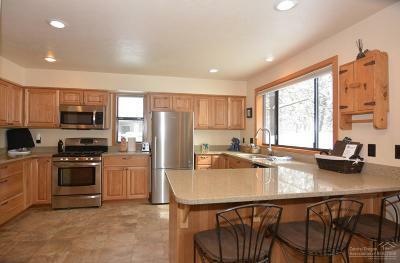 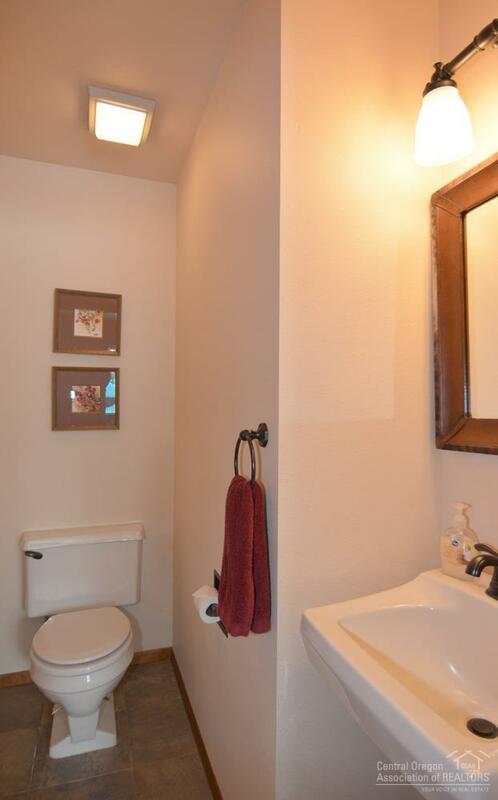 This home has been updated throughout. This is it come check it out. 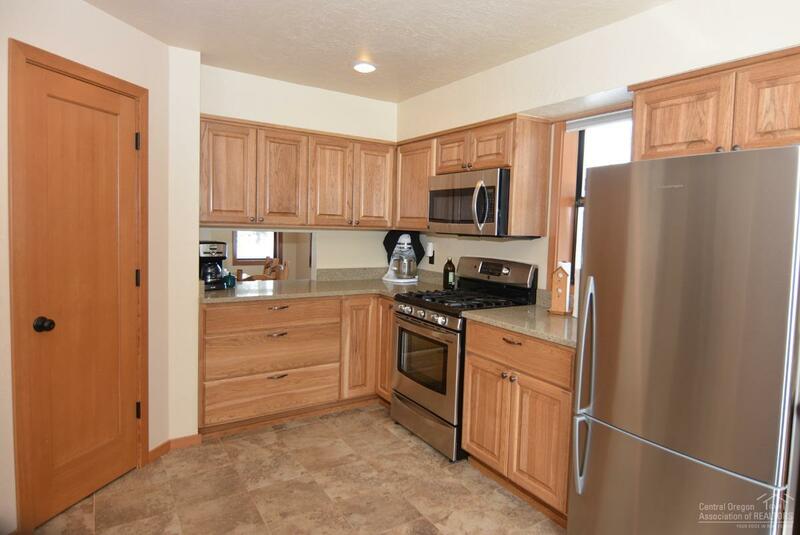 New cabinets and quartz counter tops in 2017, tile floors, updated bathrooms, newer high efficiency heating system, paver patio, hot tub, vaulted ceilings, living room, family room, wood burning fireplace in master, free standing gas fireplace in living room. 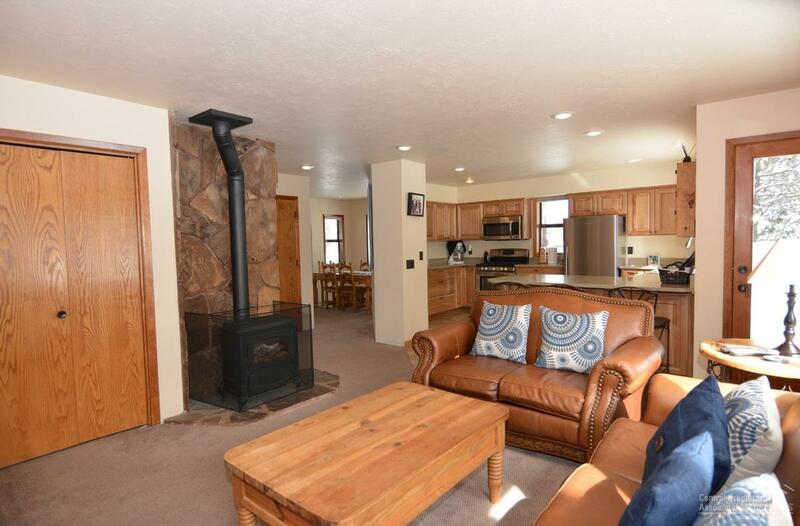 This home has lots to offer. 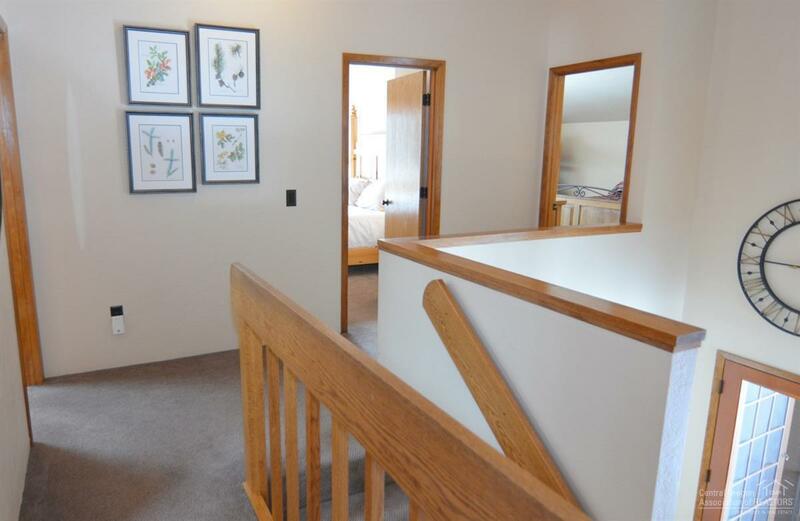 Unfinished bonus room above detached 2 car garage.